The average New Zealand mouth has several big, old amalgam fillings and some large white composite fillings. The dentists here at CMDental are able to replace old fillings and fill new cavities with state of the art adhesives and filling technology. The material used in your filling will provide a natural result that matches your natural tooth shade and is durable - so it won’t fall out. Composite resin (plastic) works best in small cavities but composite fillings are not always the best solution for large cavities, particularly in the areas of the mouth exposed to large forces during biting. 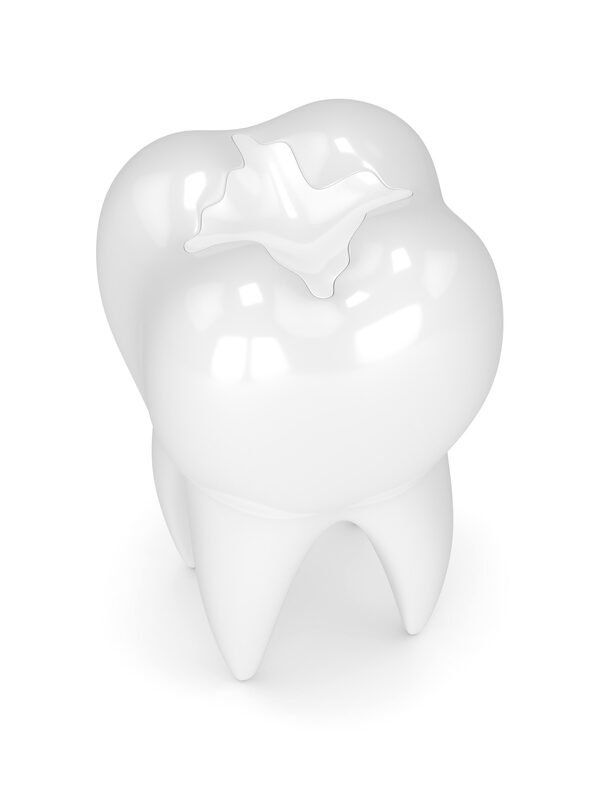 Large cavities can be filled with either an amalgam filling or more complex restorations such as a crown.